Today apps act as a bridge between us and the convenient life. Everything we wish to have can be quickly ordered with an app. Three essentials – food, clothes and shelter are now available online leaving the customers spoilt for choice. When it comes to real estate or rental of properties, many apps are mushrooming like 99acres, Airbnb, Magicbricks etc. However, people wouldn’t mind downloading another app, provided it satisfies their rental booking requirements. Leading service providers in this field provide a digital platform where hosts who own properties like houses or villas can list them for vacationers. The holidaying customers will choose the place that is suitable for them for a period of time and enjoy the home and the amenities provided. 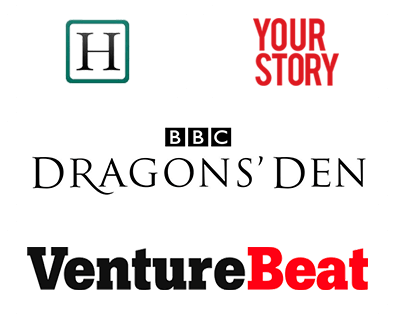 These apps are available in numerous cities across the globe and are popular especially among youngsters and frequent travellers. A quick getaway to a cottage house far from the city or a quick freshen up before a corporate meeting, everything can be pre-booked with the app. With an Airbnb clone app, you can launch any kind of rental service by harnessing the customizable script we offer. The clone app can be customized according to your rental service, be it anything. Or we will help you build a ‘never before’ multiple rental service app. Creativity is the key to captivate users. Get pro designers working on the aspects of colors and user-friendliness using high-end technology. As we are dealing with valuable properties, this mandate the requirement of government-approved details of the host and the visitors. It is essential for you to have a reliable platform for both sides in order to curb any sort of illegal activities or vandalization. The details of the host, property and visitors have to be exact and verified. The app has to be glitch-free to provide enough details without any errors but at the same time save a few confidential details that can be misused. Only the customers who book a property will have access to those details. Users’ preference would vary, and it adds as leverage when your app can offer multiple portals catering to the diverse choice of customers. 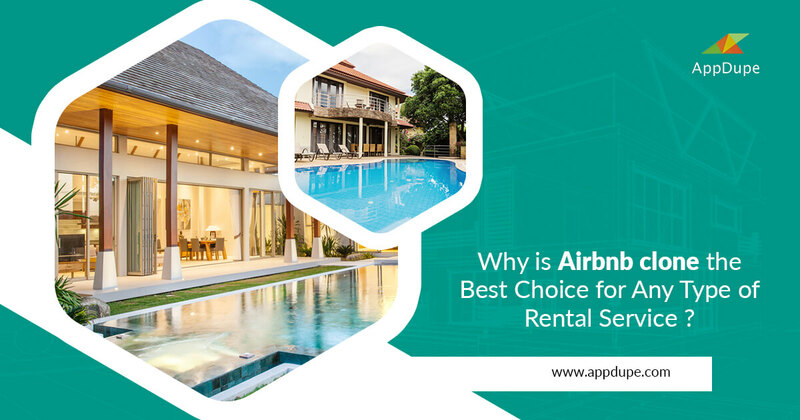 When you develop an app similar to Airbnb for house rental booking, or real estate or any rental service like camping or vehicle pooling there are a few significant features that have to be present in the app. Real estate business is reaching new heights with tokenization. And we are the only company to provide cryptocurrency integration into the app. Car-pooling is a hit in many countries, and people love to opt for it. The benefits include being environmental-friendly, lesser travel expenses etc. Workspace rental is a concept that is embraced by start-ups and people who do unconventional jobs like stand-up comedy, YouTube influencers etc. These people would need a workplace for a specified timeframe to do all their office chores. This works the same as any other rental service works. It is a known fact that businesses will have a better reach with a digital presence. And it is established that the rental business is going to stay strong for the next few decades. With that being said, it is the perfect time to start a rental service app with an Airbnb clone app. Develop Airbnb clone that is approachable, engaging and attractive app for your rental business right away!